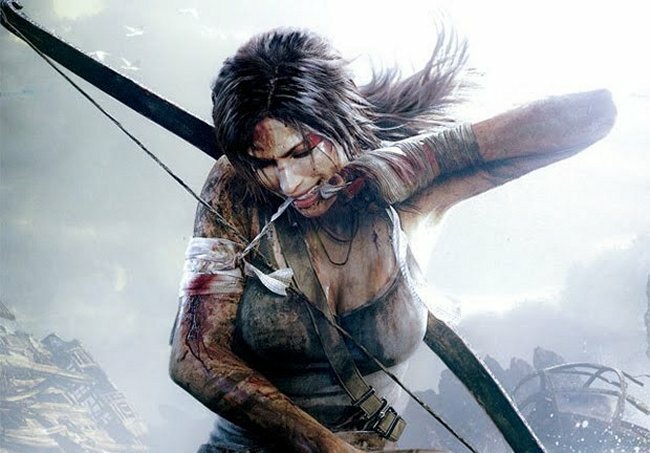 Gamers who bought the Tomb Raider reboot and have completed it in single player mode are probably looking for more content, but I wouldn’t hold your breath. According to Crystal Dynamics in their Reddit AMA, director Noah Hughes and global brand director Karl Stewart revealed that there are no planned single-player DLCs for the game right now. Future DLCs will focus on the multiplayer aspect of the game. That’s not a bad thing as many reviews say that this could stand to be worked on more anyway. That’s probably what you bought the game for anyway.